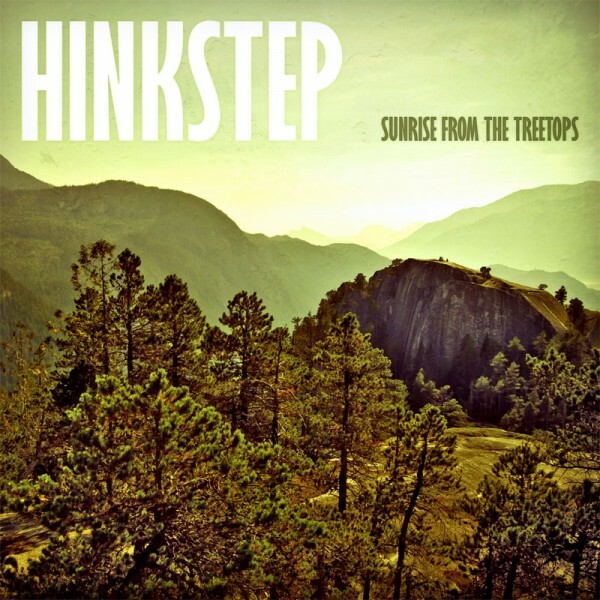 Sunrise From The Treetops is the remarkable debut of Hinkstep (Jonas Tegenfeldt), a talented musician and audio engineer born and raised in the northern part of Sweden. After discovering the “other side” of Infected Mushroom’s groundbreaking album Converting Vegetarians, Jonas was hooked on the manifold possibilities of downtempo psychedelia. His boundless experiments in the years that followed eventually gave rise to a refreshingly eclectic style further influenced by the likes of Porcupine Tree and Younger Brother. Now, having cultivated a bold creative vision, Hinkstep is ready to share the sublime experience of this unique album with the world. Additional credits: female vocals on Aldrig Mer by Sara Johanna Lindström Westman; male vocals on Aldrig Mer by Milad Becky; guitar and sitar on Aldrig Mer by Peter Ekelund; guitar on Aldrig Mer by Daniel Schwartz; guitar on So Beautiful So Strange by Oscar Hägglund; vocals on So Beautiful So Strange and Sleep Again by Jonas Tegenfeldt. Mastered by Jonas Tegenfeldt with design and original photography by Basilisk.